Being a Rock God isn't easy. Kingston Lawless has survived a lot of things—alcoholism, ultimate betrayal, and an ill sister only he can save. Now, he is ready to take his life back and get it on the right track, and what better way than sweet and innocent Camilla Watts? She's different than any other woman he's met, and the chemistry between them sparks something deep inside him. She can be his final redemption. But life never plays by the rules. Can the whirlwind that began, survive King's past? Or will lies prevail and rip his one good thing from his arms? 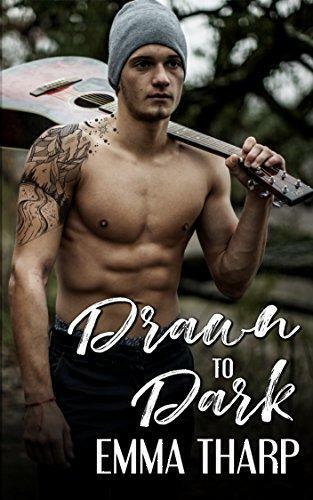 Drawn to Dark is a standalone steamy contemporary romance.